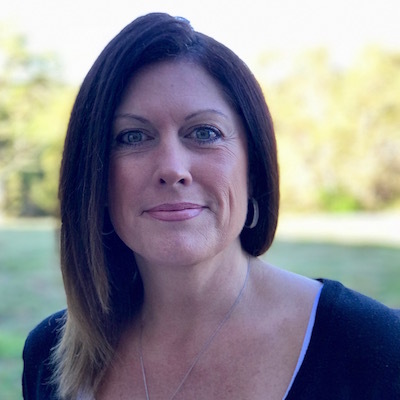 Michelle Craun is a Family Therapist with Recovery Keys addiction treatment and recovery program with offices in St. Augustine and Jacksonville, Florida. Michelle Craun has a Masters Degree in Marriage and Family Therapy and a Bachelors Degree in Psychology from St. Leo’s University. She is also a current member of the American Association for Marriage and Family Therapy. Ms. Craun has over 10 years experience in diagnosing and treating mental and emotional disorders, whether cognitive, affective, or behavioral, within the context of individual, marriage and family systems. Ms. Craun’s professional background also includes family therapy, trauma, forensic adult and juvenile treatment within the State of Florida including Duval and St. Johns Counties. Ms. Craun’s passion is to help guide individuals and families through the healing process of severe life stressors and find some form of peace in an ever changing world. Finding healthy perceptions of themselves and strengthening their relationships so they can know themselves as peaceful, complete, whole and safe. Ms. Craun has been trained in a range of modalities including Intergenerational Family Therapy, Aggression Replacement Training, Cognitive Behavioral Therapy, Mindfulness Based Couples Therapy, Functional Family Therapy, Strategic, Structural, Experiential Family Therapy, and Reality “Choice” Therapy. Ms. Craun believes that effective treatment is based on the unique needs of the individual or family. How Can Michelle Craun Help You? 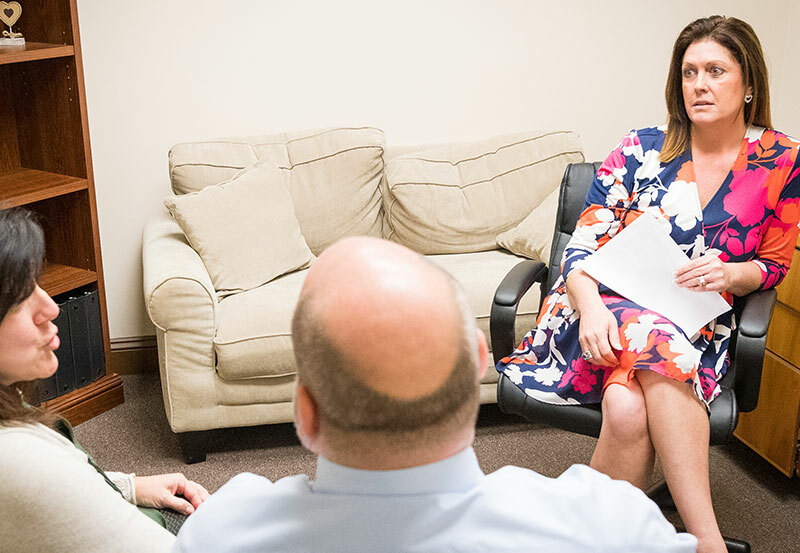 Michelle Craun, LMFT and the staff at Recovery Keys are helping those struggling with drugs, alcohol and pain medications as well as co-occurring disorders overcome their addiction and begin a life in recovery.